Good afternoon everyone. So something is starting to happen. System has been running since 4-21-18. I started to get a nitrite reading in 5-11-18. Ph is still high. Most of the seedlings have died or show a deficiency which does not surprise me. Should I get some bigger established leafy greens in the system at this point and just continue to wait? Finally got a thermostat and a shutter installed to help regulate temp. Not my doing but a mishap with a mower and my greenhouse doors. The makings of a pumpkin patch. First try haha guess we will see how it goes. Dirty sump. Hope it’s nothing to worry about. Very sad lettuce seedling. But my system has a little ways to go yet. New seedlings almost ready to put in. Avacodo seed I got in my guacamole from a local taco joint for lunch one day. That avacodo seed plus a couple more avacodos I inherited from my grandma and 24 Honey Crisp Apple seedlings. wow... good shot with the glass in the doors =) did they manage to hit both at once or did you have to take a hammer to the second one so it looked the same as the first one? Got 55 new seedlings into the system and dosed 2oz of maxi crop. it should be fine... 0-0-1 so it's just adding a low dose of potassium and iron. Both are needed in my system. I buy the seaweed in powder form though because it's about the same price and mixed like 100x more liquid seaweed mix than buying the stuff that is already in liquid form. Same with iron it's in powder form and I just mix a little up when I see deficiencies. That is exactly what my plan is going forward. Thanks for the input! Question.. is your system set up as the first diagram? I have had issues with gunk and slowed plant growth when sending unfiltered water to DWC beds. 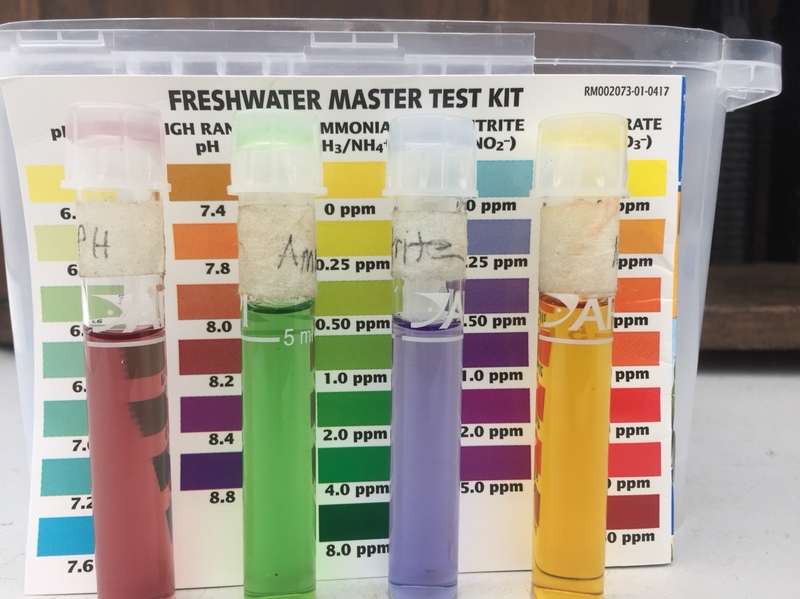 Might it not be better to pass all water through the media beds first or quality filters straight out of the fish tank (without hitting a pump)? Looks great Keegun, except for the doors, doh! I thought with apple seeds you can't determine what type of apple you get and that's why they are grafted, or is that what you'll do? 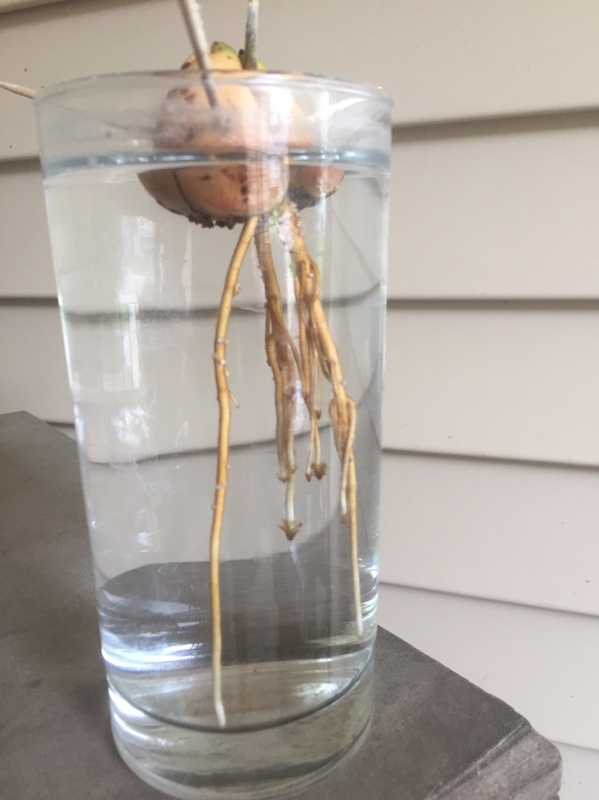 I have a second year Avocado tree in my greenhouse, it came in with compost, before I knew about contamination that comes from compost. They are so exotic here in New Mexico I just could't bare to yank it. The design of my system has been altered somewhat but as for the plumbing design it is the same. I am sure I will run into problems as time passes as this is the first attempt and design I have ever done. So any wisdom you care to pass on would be great. I do have a filter in my sump on my return line that I have posted about previously. Well the progress in my first year has been frustrating. I have had zero success growing lettuce. I am sure there are a number of things that contributed to that but live and learn. Here are a few pics of what’s growing. 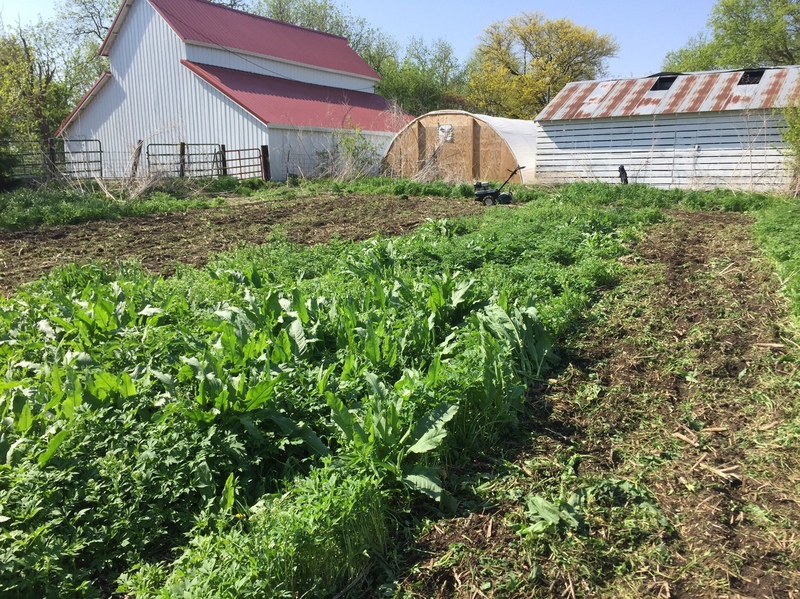 I had a heck of a time getting lettuce going in the first two years, then finally this season I had some success. I've been trying to get a second batch started in the DWC and media beds without much luck, again, doh.